Guillermo "guishorro" Areco is no longer in Furious' ranks, the player has announced on social media. On Twitter, the Argentine veteran wrote that he was removed from the team by the other players, adding that he will make a decision on his future after a few days' rest. 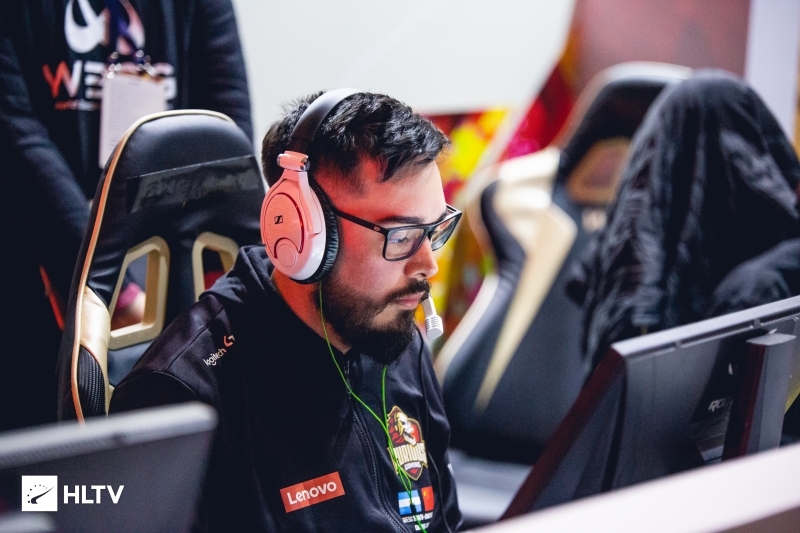 guishorro, who had signed for Furious in December, made his last appearance for the team at the WESG Finals, averaging a 0.91 rating as the squad reached the playoffs with Nahuel "Straka" Vazquez acting as a stand-in before losing to eventual champions Windigo in the Round of 16. 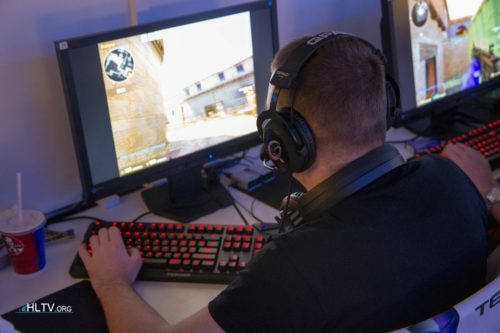 Team captain Luca "Luken" Nadotti publicly commented on guishorro's removal, saying that the team is currently putting together "a new project", the details of which will be announced "soon". ayyy guishorrooo lo re bancava a este pibe :( english: he is so good why he got kicked? -who?? meyern is a just no. noktse has been so good consistently that it would be stupid to kick him, maxujas and rever have been actually pretty good, much better than i expected when they join and 1962 has sooo much potential honestly i would like to see nikom and luken with 3 br players, it has been done in the past, why not? No me toquen a isurus que esta en su mejor momento con estos players. Finally Thank you Jesus, thats why i'm praying every night. Expected, despite of his technical talent, he's a toxic player and gives a lot of free kills when he turns aggressive in CT side. Expected? GL in the future!